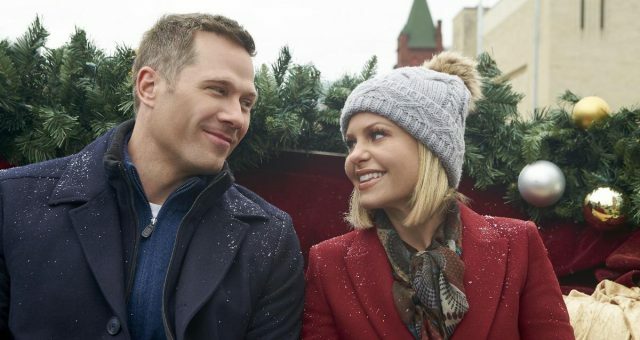 It’s Hallmark Movie season already, and we can’t wait to follow the tradition of sitting all cozied up to watch warm and charming Christmas movies! 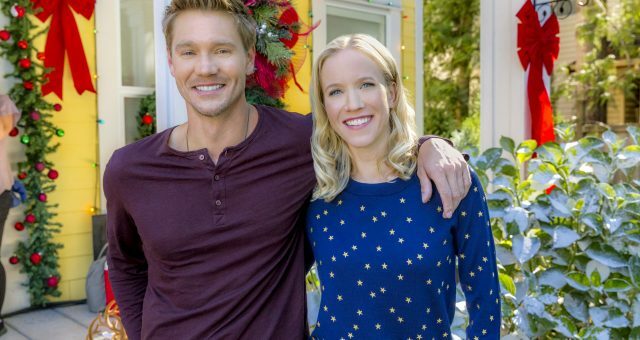 And this week, Hallmark Channel is releasing Christmas in Love, starring Brooke D’Orsay and Nick Lissing. You don’t want to miss this one! 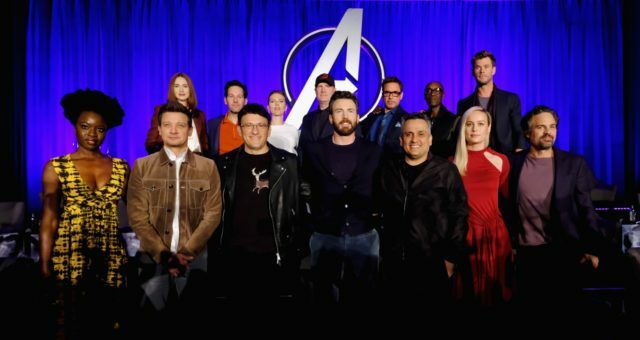 Read up on the cast and also watch a sneak peek trailer right here. While most Christmas movies make you feel all gooey on the inside, this one is bound to inspire you to ease up and have a little fun. Here’s everything you need to know about the cast and plot of Christmas in Love. Ellie Hartman is a passionate baker who loves to share happiness through the world of food. She’s all about being creative and enjoys adding some fun to every aspect of life, which is the very first thing businessman Nick Carlingson notices about her. Nick is all about numbers and lives along those black-and-white lines. He enters into Ellie’s life undercover, wanting to learn the secrets of her trade and use them to his advantage. But with the holiday season helping sprout feelings, will Ellie be able to show Nick how life can also be colorful and joyous? Will Nick be able to ease up and fall in love with the holiday season as well as the belle who helps him break the icy mold? 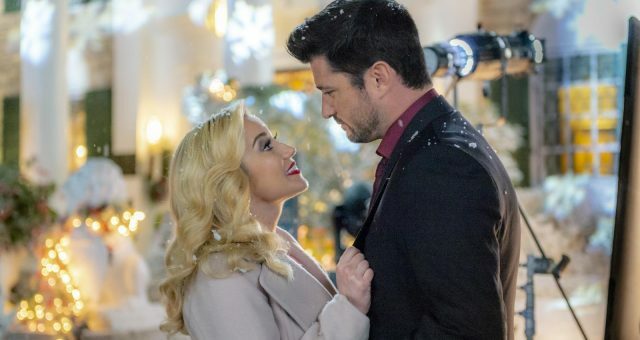 Christmas in Love is certainly a heartwarming and cheerful movie, bound to make your “Countdown to Christmas” a fun one! D’Orsay, 36, is a Canadian actress born on February 17, 1982. You might know her from many TV shows and movies like Two and a Half Men, The Big Bang Theory, and Harold and Kumar Go to White Castle. 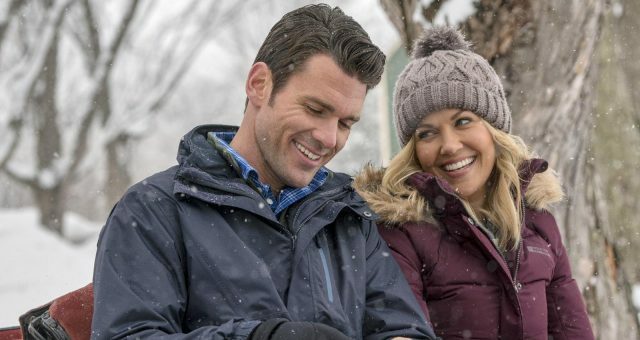 She also played the lead role in the TV movie June in January, and is well-known for similar Hallmark Movie roles. D’Orsay hails from Toronto, Ontario, and has been working in the film industry since the early 2000s. You may have also caught a glimpse of her in movies like 19 Months, The Republic of Love, and It’s a Boy Girl Thing. On TV, she has appeared in Happy Hour, Drop Dead Diva, Gary Unmarried, and Royal Pains, where she held leading roles. This Australian hunk hails from Sydney, and is best known for his role in Crownies. He was born to Jerry and Igne on October 4, 1981, making him 37 years old. He has a sister, Tamara Lissing, and also a niece named Charlie Rose. You might have seen Lissing in TV shows and movies like Last Resort and Home and Away, and in Hallmark Movies, too, like When Calls the Heart. He is an avid traveler, and his Instagram account is proof! He has been to Denmark, the Netherlands, Iceland, Canada, Puerto Rico, and, of course, USA and Australia, too!